We’re in Düsseldorf! 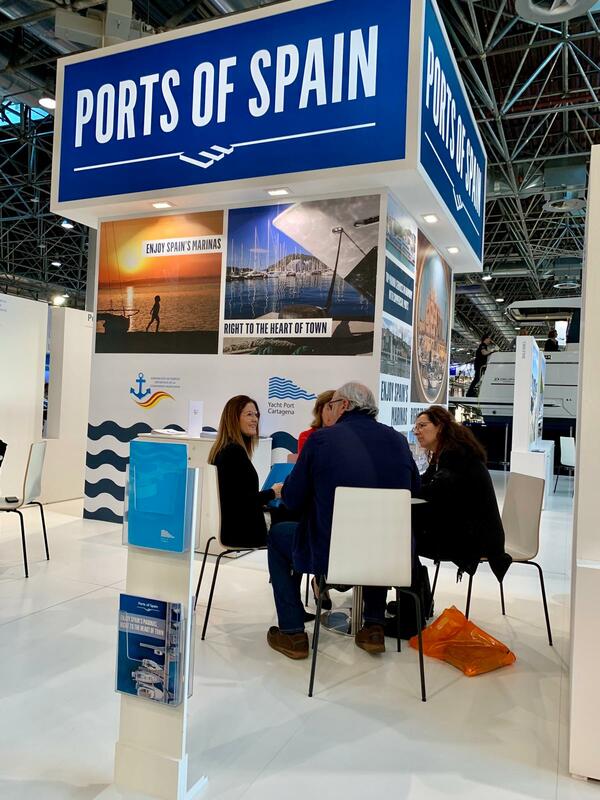 The most important event dedicated to the ports and nautical sports sector is held from January 19 to 27. It will be our second edition and hope this year will be also a successful participation. 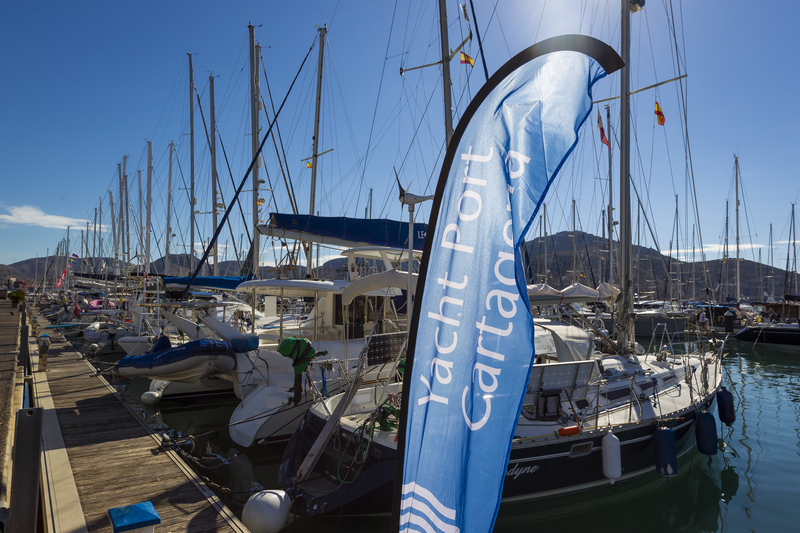 In Yacht Port Cartagena we are finalizing preparations to participate in Boot Düsseldorf 2019, the biggest European event dedicated to marinas and nautical sports, which will take place between January 19th and 27th. 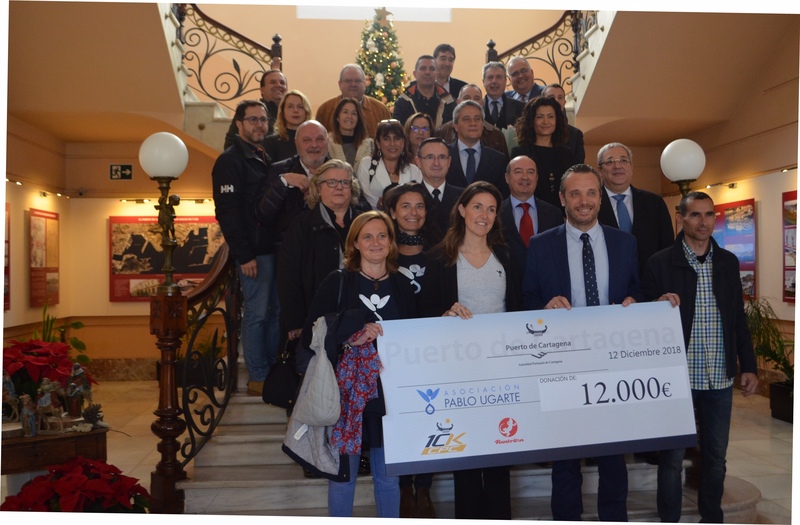 Last week, the Port Authority of Cartagena handed over to the Pablo Ugarte Association (APU) the 12,000 euros collected in the III Carrera Solidaria 10K Puerto de Cartagena, a sport event of charitable nature that took place on October 6th and in which Yacht Port Cartagena participated. 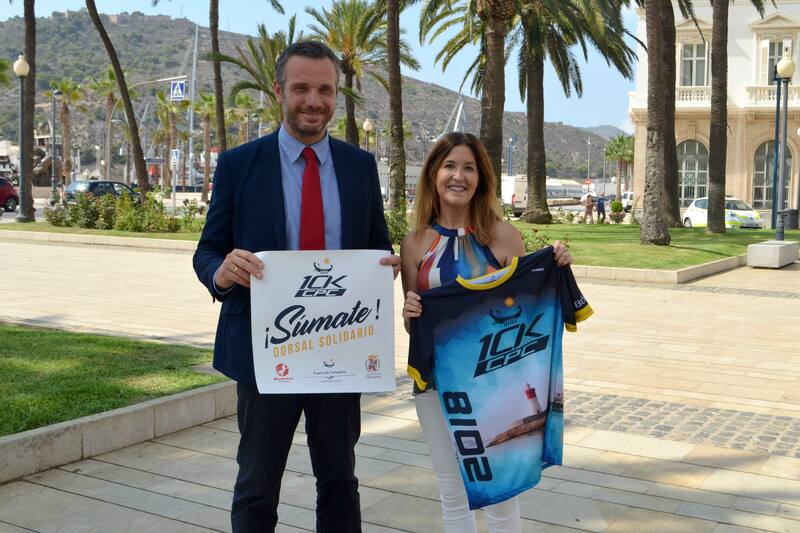 On Saturday October 6th will be the third edition of the la 10K Carrera Solidaria Puerto de Cartagena, whose benefits will go to the Association Pablo Ugarte (APU), founded by the parents and friends of Pablo Ugarte, who died of bone cancer when he was 10 years old, to help in the fight against child cancer. This year the event has several novelties.